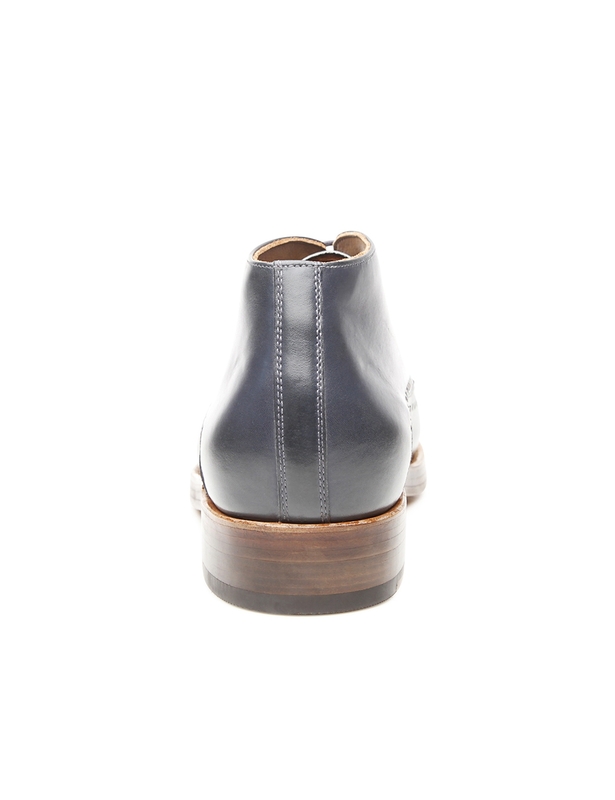 Ankle Boot Featuring a shaft that extends slightly above the ankle, sophisticated ankle boots provide protection from cold and wet weather, particularly during the winter season. 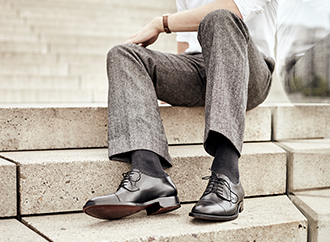 Paris Last – Width G The Paris last is distinguished by its narrowly tapering, striking shape. 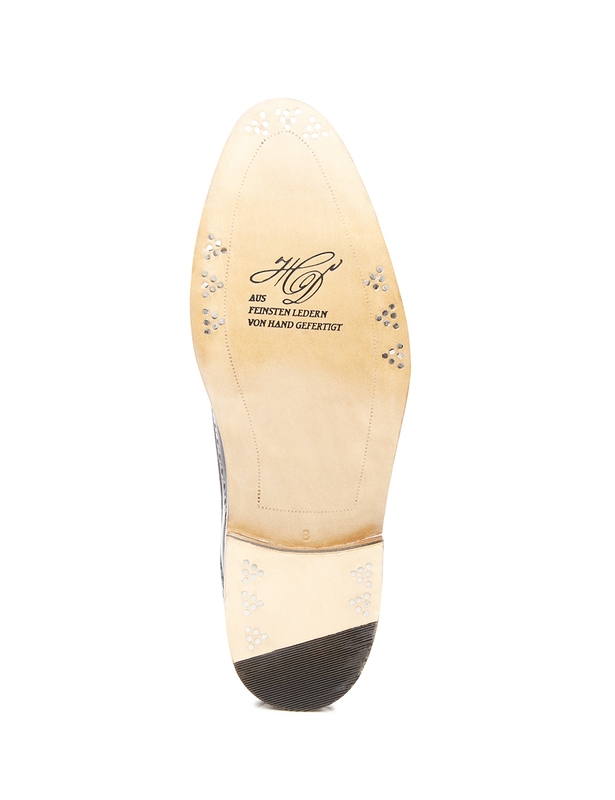 Triple Sole with Set of 6 Stainless Steel Nails Two flexible leather midsoles and a leather outsole made by the renowned Rendenbach tannery guarantee lasting durability — supported by a set of six nails. 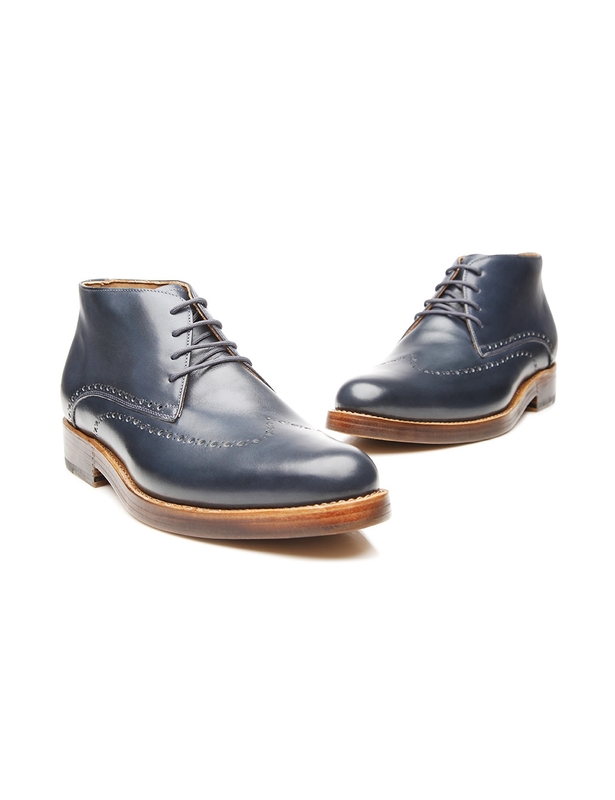 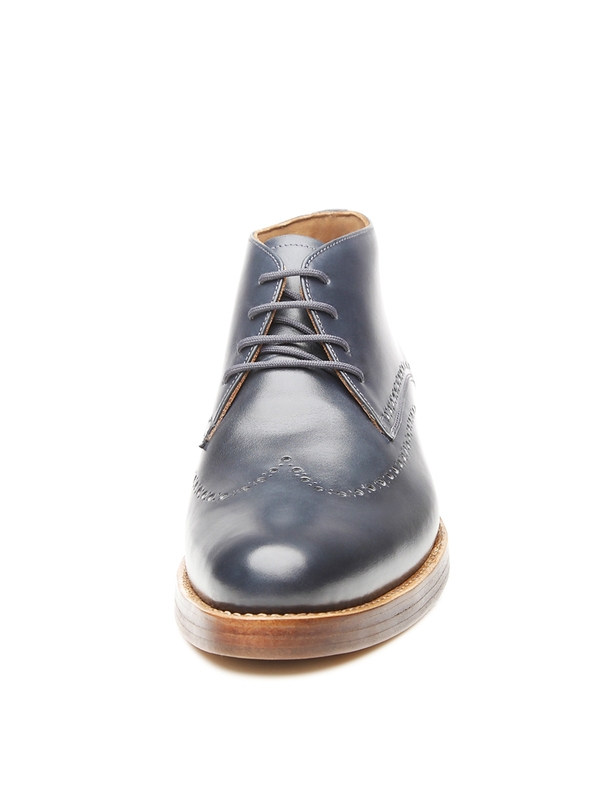 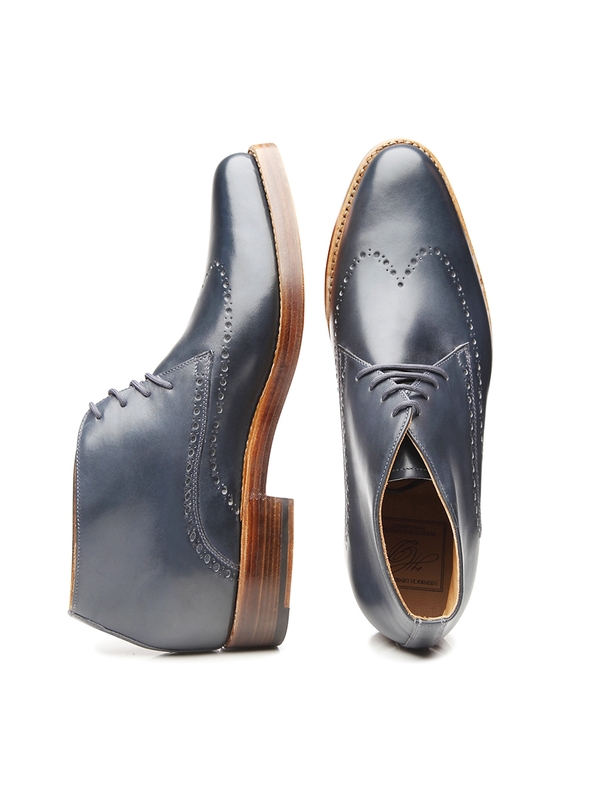 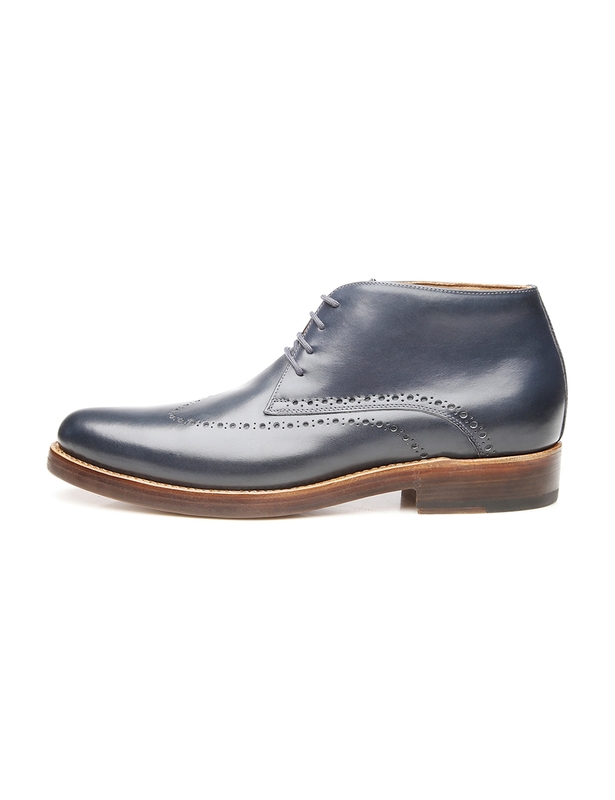 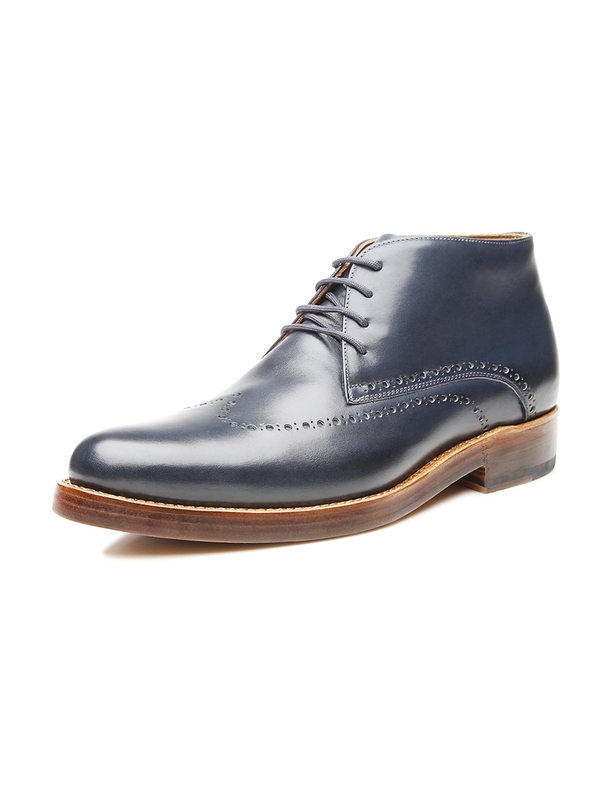 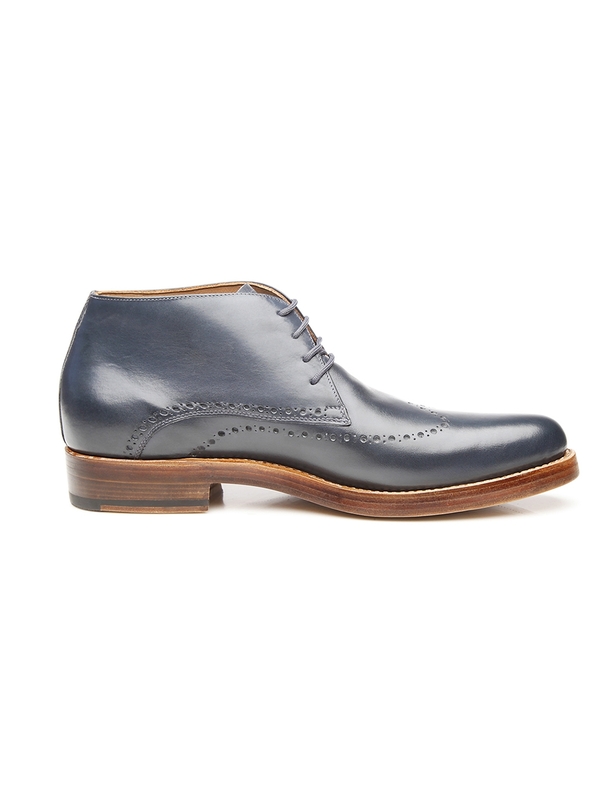 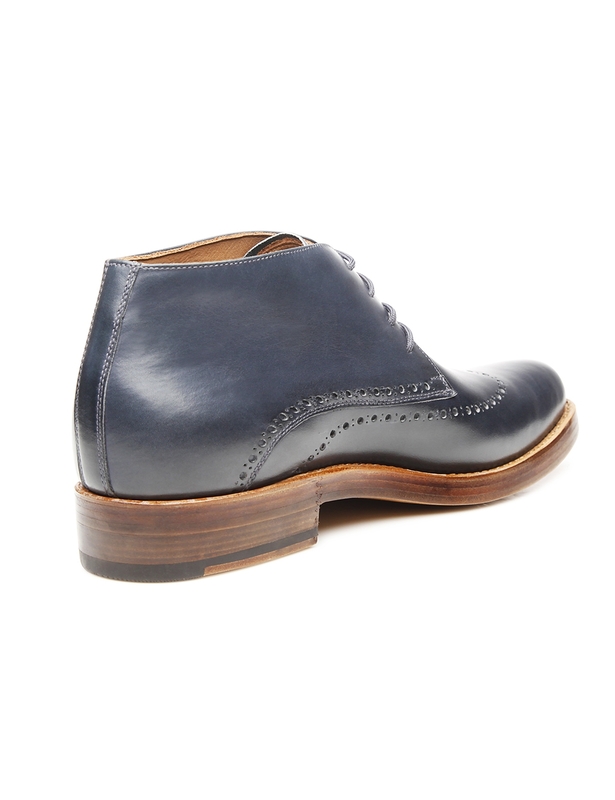 Make a modern statement with this handcrafted, sewn-welted men’s ankle boot in aniline-dyed calfskin. 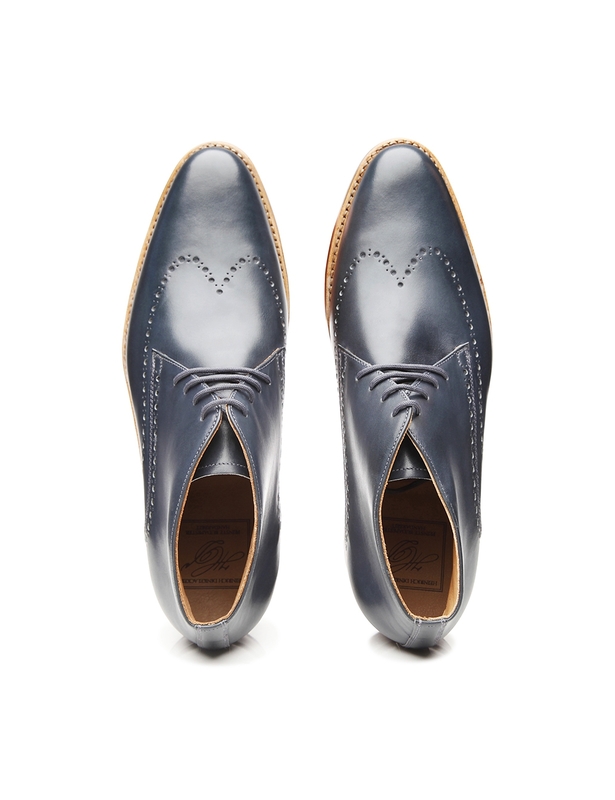 The material used to make this shoe develops an alluring patina over time, gently accentuated by subtle Lyra perforation along the quarters. 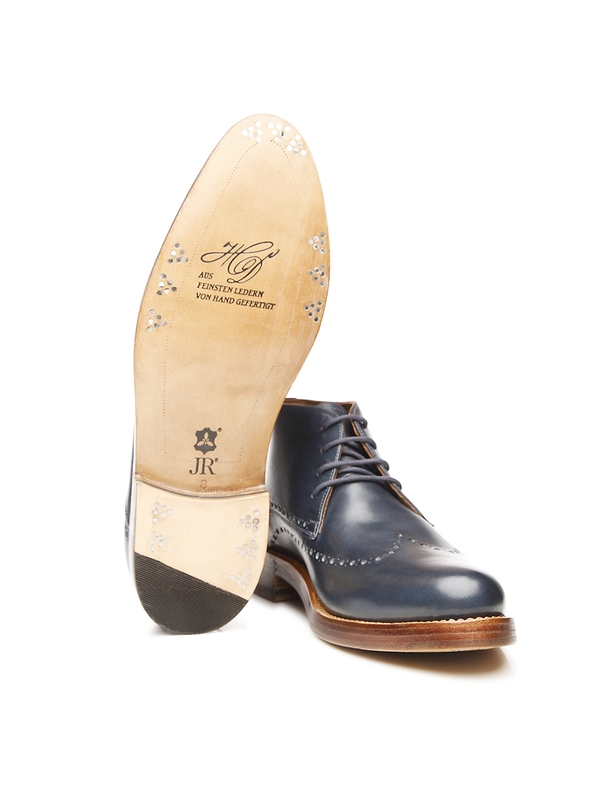 This model also boasts open four-eyelet lacing, a last that narrowly tapers toward the front and a durable triple sole held in place with a meticulously arranged set of six stainless steel nails.